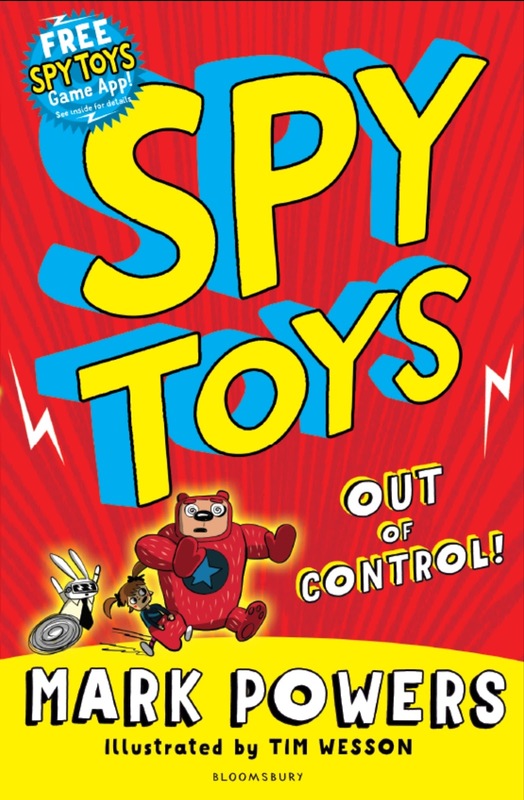 Cupcake Mumma: Spy Toys by Mark Powers ~ Blog Tour and Giveaway! 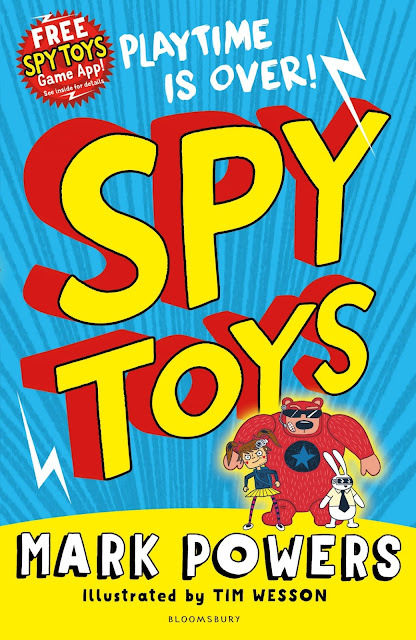 Spy Toys by Mark Powers ~ Blog Tour and Giveaway! Their first mission: to protect the prime minister's son from being kidnapped ...! These books are fab! 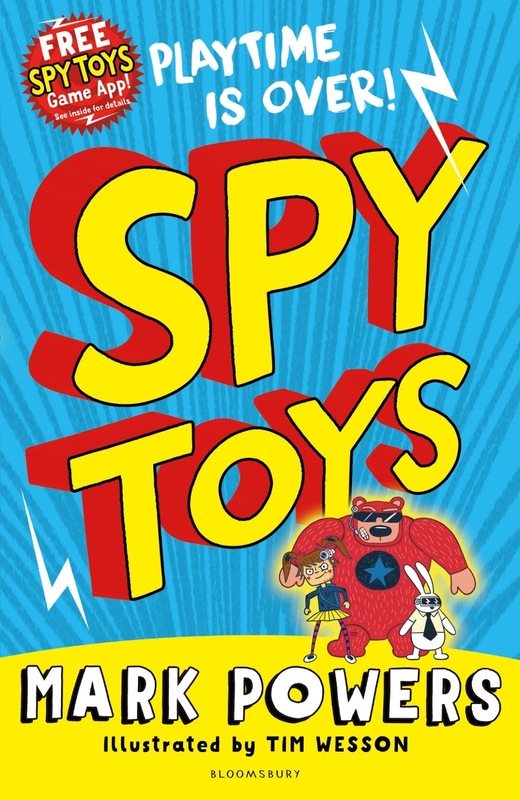 My daughter loved both stories and I was transported back to my childhood although, these books are very much in the now and are a lot of fun. Packed with action, cool phrases and some rather good ideas for getting out of a tough situation! 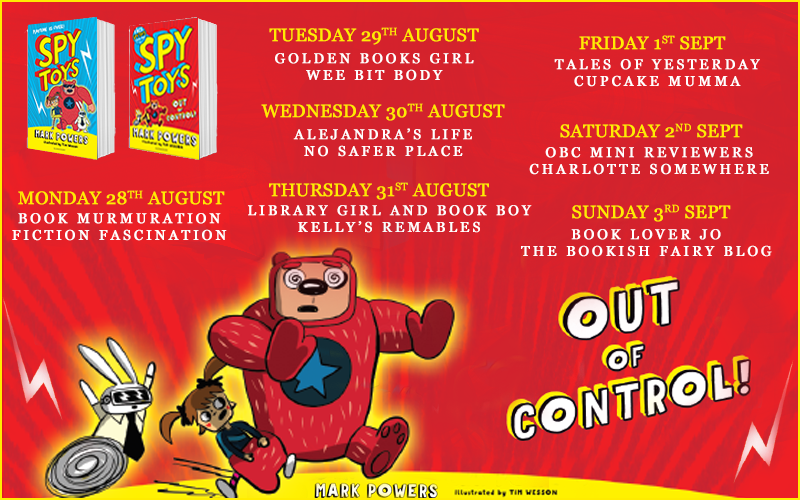 Mark has created a wonderfully fun world for children and indeed for myself too! 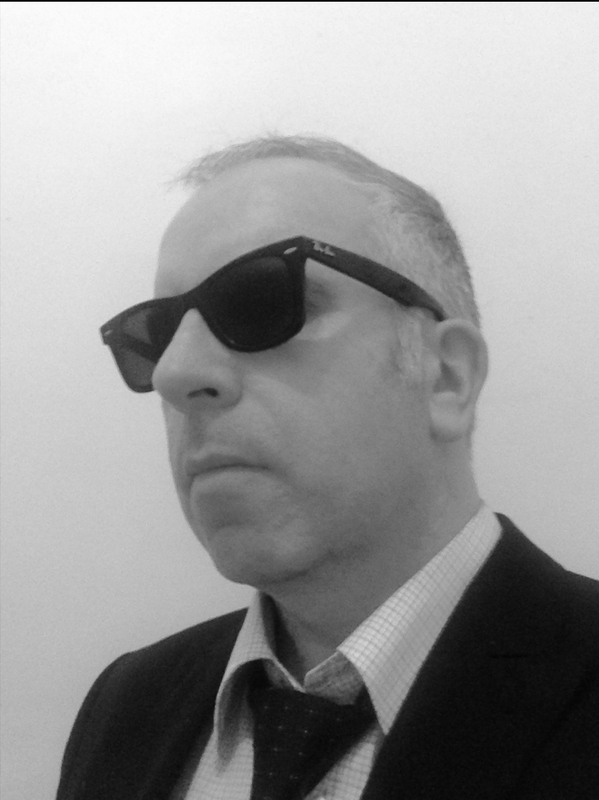 We look forward to more books in the future Mark! 5 Stars from The Cupcakes!